**All birds are collection only**. Please note that selecting the weight of the bird will display its maximum price. Weights for each bird may vary slightly. Before placing your order please read below for more important information. A £20 pound deposit is required when ordering online. Please use the Paypal payment system to pay using paypal or credit/debit card. 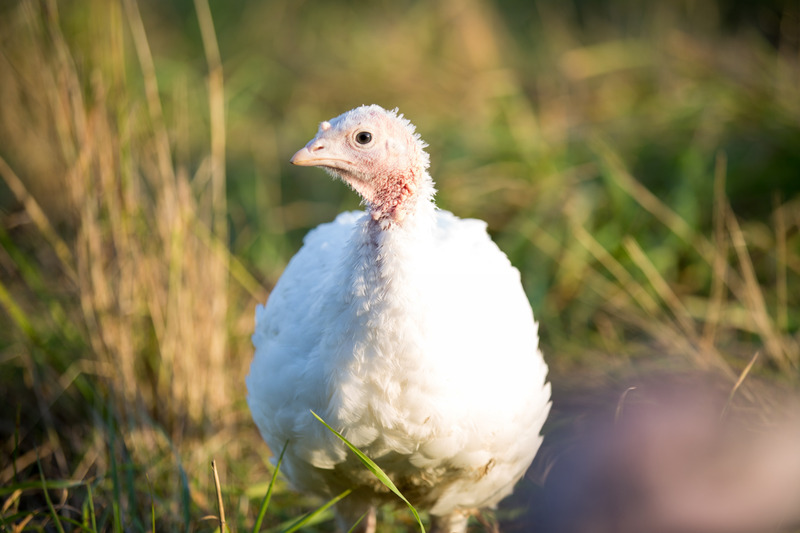 Turkeys are collection only – to be collected from Pale Farm on 23rd December 9am to 5pm. 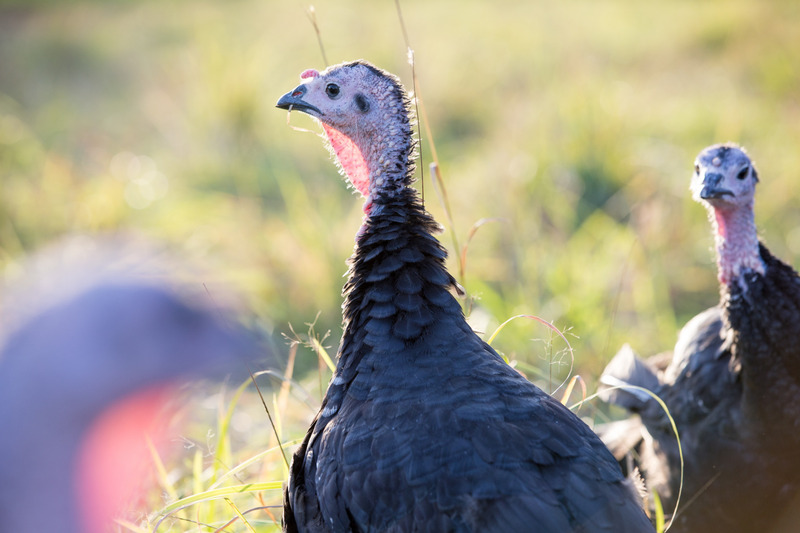 We rear 9 breeds of turkey to ensure we can offer a weight range from 10lbs to 30lbs for both white and bronze turkeys. 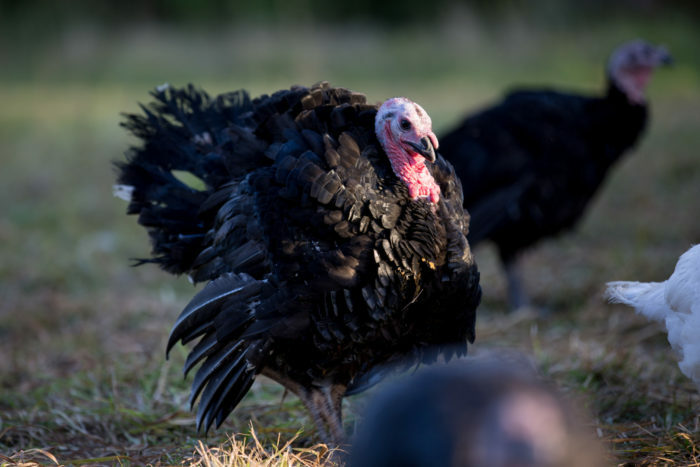 All turkeys are supplied fresh and oven ready. Giblets will be placed separately in the box. Due to seasonal variations and factors out of our control, please note we cannot guarantee the exact order weight of your turkey. Should your turkey be larger than your order, you will not be charged for the extra weight. We do offer crowns and bone and rolled options – please contact us directly to enquire and for prices. 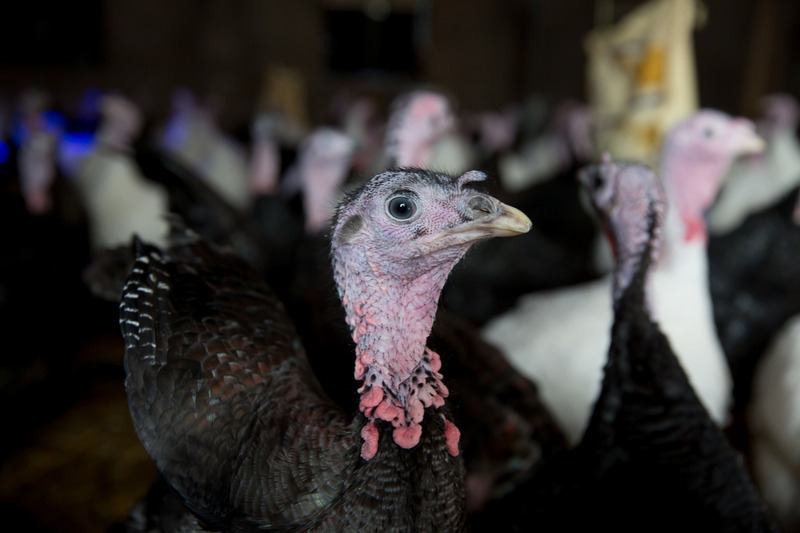 We are a small, family-run business that specialises in hand-rearing the finest quality birds. From our farm, which is nestled in the beautiful Exe Valley, we can make this Christmas one to remember with our delicious-tasting turkeys.